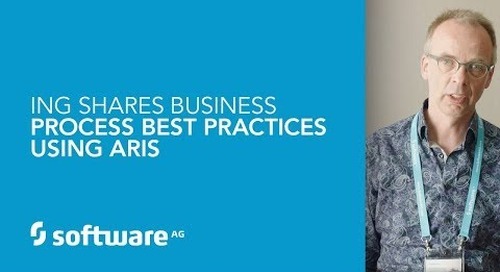 Learn how industry leaders reach excellence! 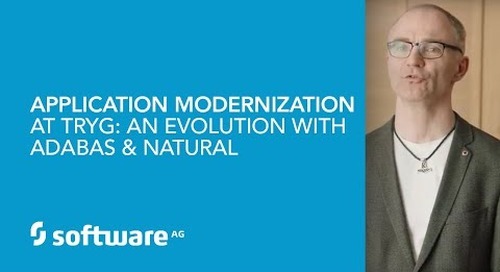 Business transformation brings complex challenges and critical interdependencies that must be tightly managed to ensure your success. 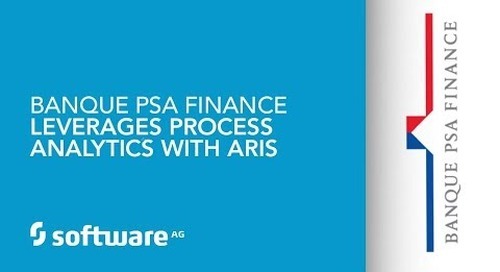 ARIS helps you create a well-defined transformational roadmap that’s tested and approved by your digital twin. 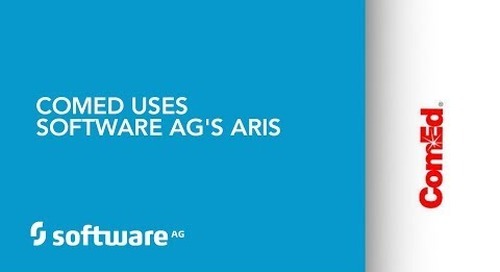 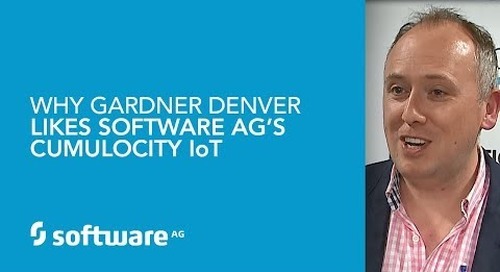 Get insights from Dr. Helge Hess, Head of ARIS Product Marketing and Management at Software AG, who will show you how the newest ARIS release (ARIS 10 SR 4) supports you to build up your Enterprise Digital Twin. 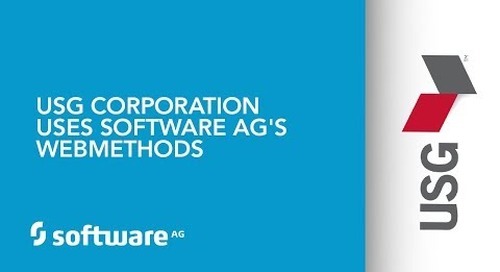 Understand, analyze and improve your business operating model and become exceptional in everything you do. 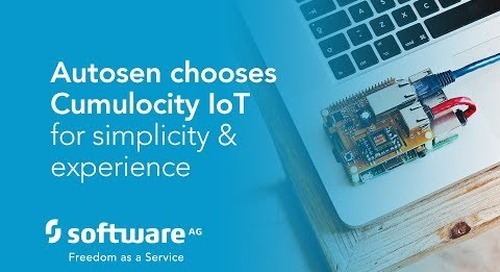 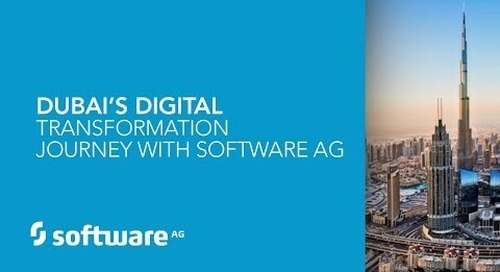 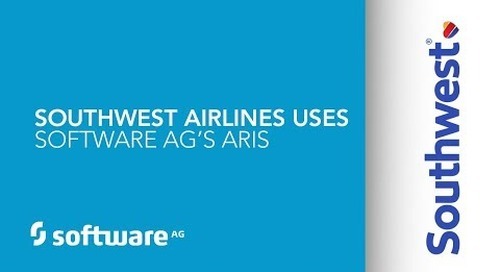 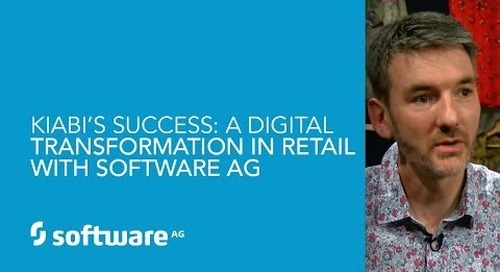 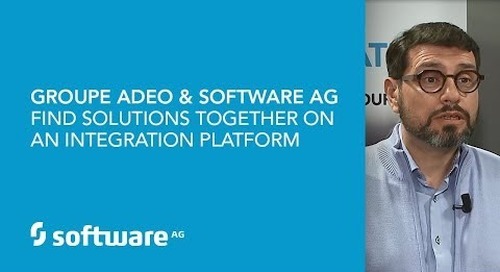 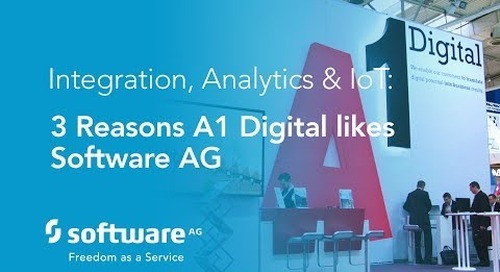 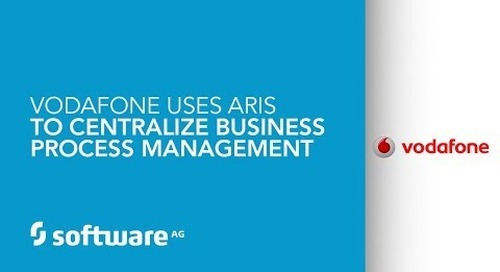 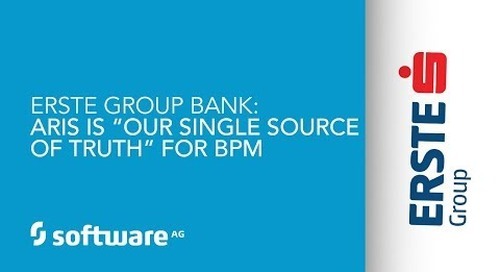 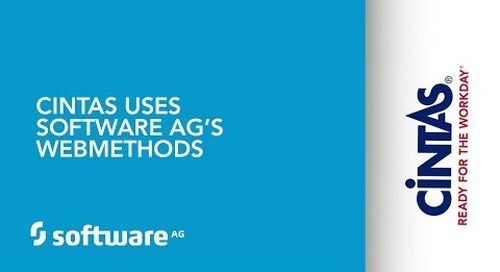 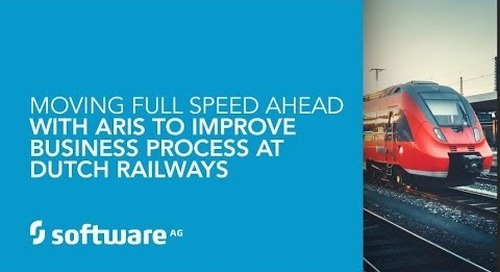 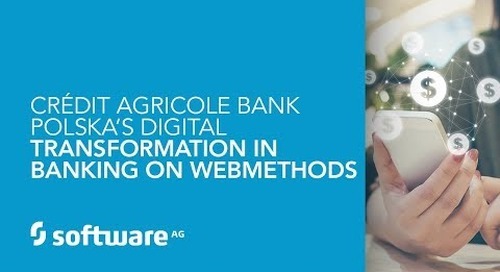 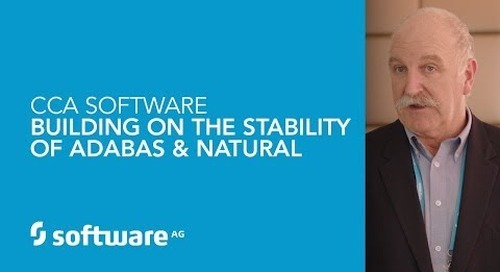 For more information visit https://www.softwareag.com/corporate/innovation/enterprise_digital_twin/default.html.